We design entertainment experiences with superior audio and visual that will rattle your expenses. 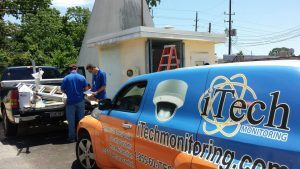 iTech provides premium automated residential audio/video home theater systems throughout the Greater North Houston area. Our services include Control4 home automation, whole home audio and video distribution, professional media room design, and custom home theater installations. 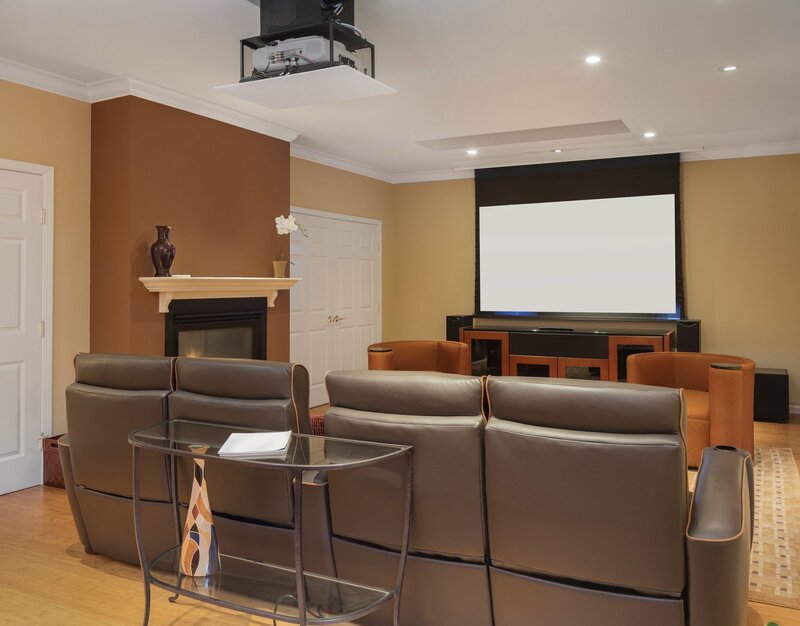 Our professional team works directly with you, the customer as well as your builder, designer, or architect in order to get the most out of your home theater entertainment experience.